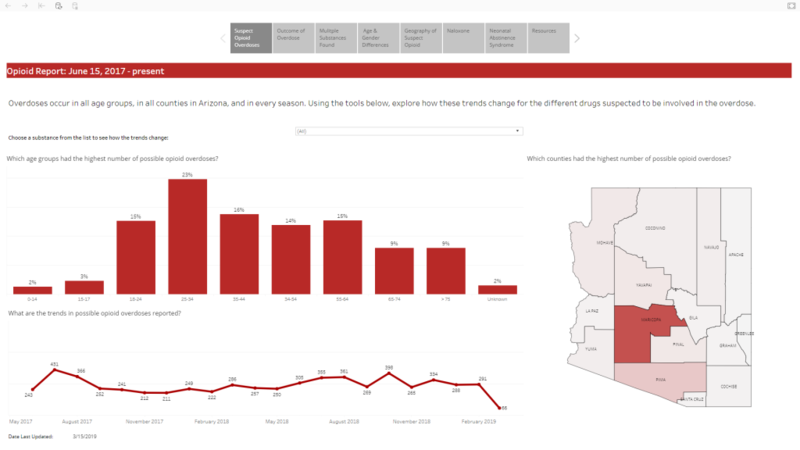 We recently launched an interactive dashboard that is providing timely data about the opioid epidemic in Arizona. The dashboard is a tool that ADHS and our partners are using to develop interventions that will keep our communities safe. 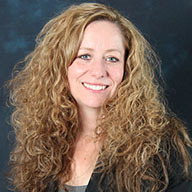 The data is a valuable resource to help identify trends. For example, the data from a new report showed that in 2018, fentanyl was reported in 18 percent of all fatal and non-fatal reported overdoses in Arizona. Since Governor Doug Ducey’s opioid emergency declaration in 2017, fentanyl is the most commonly reported drug involved in fatal overdoses with 301 deaths since June 2017. Fentanyl is a powerful synthetic opioid that is similar to morphine but is 50 to 100 times more potent. Fentanyl is typically used to treat patients with severe pain, especially after surgery. Fentanyl is a dangerous drug if not taken as prescribed by a physician. In January 2019, there were 47 reported overdoses involving fentanyl in Arizona. Five of these were fatal. In February 2019, there were 36 reported overdoses involving fentanyl in Arizona. Two of these were fatal. So far in March 2019, there have been 21 reported overdoses involving fentanyl in Arizona, with three fatalities reported. Fentanyl is more commonly reported in overdoses among younger Arizonans. Among teens 15-17, fentanyl was the most commonly reported drug involved in suspected overdoses. It is important to note that fentanyl may not be the only contributor to a drug overdose, as many people who overdose are using multiple drugs such as oxycodone and benzodiazepines. To help reduce the number of fatal overdoses, we launched a program in 2017 to train law enforcement and first responders to use naloxone, a life-saving drug that can reverse an opioid overdose. The program also provides free naloxone to first responders. Since the program was launched in 2017, we have distributed more than 11,500 kits of naloxone to law enforcement agencies throughout Arizona. Our data shows that Emergency Medical Services has administered naloxone 7,178 times to people suspected of having an overdose, and law enforcement has administered naloxone 907 times. We continue to train first responders and distribute naloxone statewide. 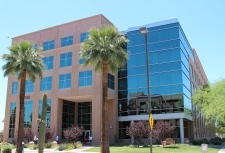 As the difficult work of addressing the opioid crisis continues by hundreds of organizations and individuals across the state, ADHS is reconvening partners on April 16 to discuss current challenges and determine what more can be done to save lives and prevent opioid use disorder from continuing to harm Arizona’s families and communities.